A Reasonable Imagination: Foreshadows available for pre-order! A new collection of dark science fiction stories inspired by an accompanying CD of music is now available for pre-order! I contributed a story to this fascinating collection of tales tethered to tunes. 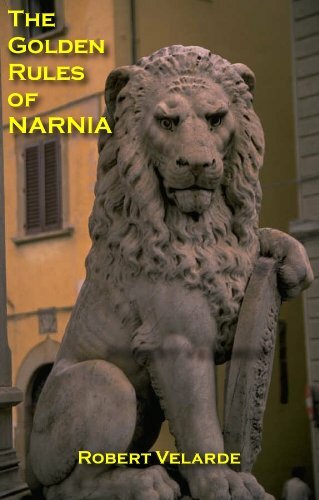 Publication date is 2/21/2012. 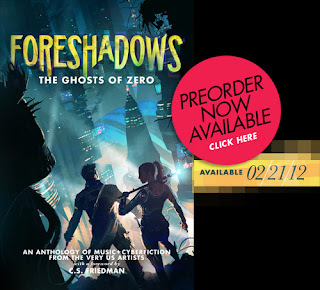 Get your copy of Foreshadows: The Ghosts of Zero today. And don't forget to take a look at the website for the book, which includes an interview with me about my story.